Adda52 enjoyed its dominance as India’s leading online poker website for a number of years but with the poker market heating up in the last 12 months, Adda52 is rolling up its sleeves in an effort to boost its brand and capture more market share. 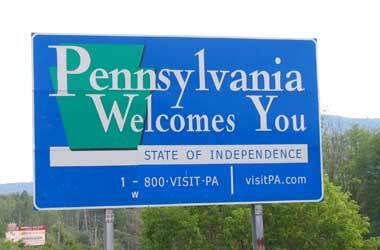 The Indian poker market has seen a number of new domestic and international operators launch new poker rooms. 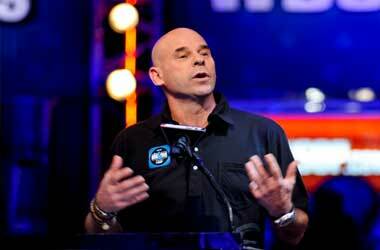 One of those operators is PokerStars who launched their Indian poker room earlier this year. PokerStars is the biggest online poker website in the world and will most likely be the biggest competitor to Adda52 going forward. Indian poker operators are gearing up for Diwali – the biggest festival in India which is known as the festival of lights. 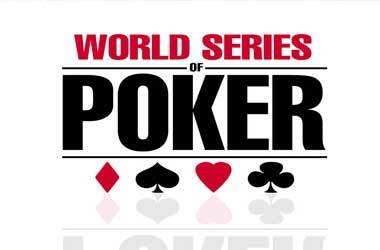 Poker players are enjoying a number of special ‘Diwali’ promotions and tournaments as part of the festive season. Adda52 called on their brand ambassador Chris Gayle to host a special promo known as ‘Poker Nights With Gayle’ which was held in Mumbai last week. The event saw poker players from all over India show up to get to see the West Indian T20 icon and also share a few hands with him. Adda52 had the option of roping in a number of Bollywood celebrities to be their brand ambassador. A Bollywood celebrity such as Deepika Padukone or Katrina Kaif would have attracted a lot more attention and certainly drawn a bigger crowd considering how popular they are with the Indian audience. However, Adda52 decided to go with the hard hitting opening batsman from the West Indies because the poker operator is keen on linking poker with sport and not just entertainment. Indian legislators still continue to view poker as a game of chance and do not consider it a game of skill. Cricket is the biggest sport in India and Chris Gayle has millions of fans across the country. 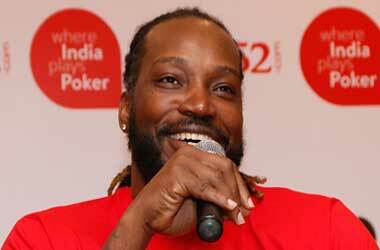 Adda52 is pushing for poker to be recognized as a sport and relying on Gayle’s popularity to spread the message throughout the country.